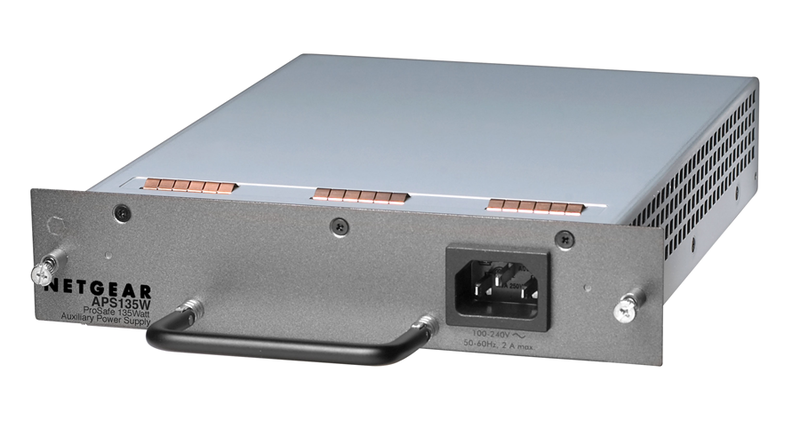 Provides a replaceable power supply for the GSM7328S-200 and GSM7352S-200. When an RPS is used, the power supply can be replaced without stopping the switch or requiring a reboot. Provides a “hot swap” capability when used with an RPS.